STA Al Wasl Swimming Academy provides you a great opportunity to develop your swimming skills, whatever age group you belong to. It has a rich history of producing some of the best athletes from the UAE. The purpose of this centre is to promote a healthy lifestyle by providing best sports facilities under the supervision of professional staff. It provides the perfect environment as an antidote for busy and stressed lives. STA Al Wasl is a family oriented place where children can enjoy their own pool complete with water games and slides. This article will assist you in providing all the information regarding this centre. 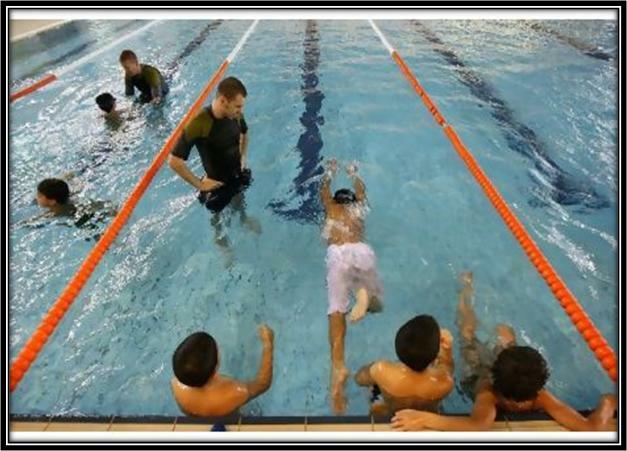 STA AL Wasl Swimming Academy provides complete range of products and services for the swimming phobia freaks. -This centre offers swimming facilities for all ages during the day and evening time. - Coaching classes are held for babies, children and adults using the UK Swimming Teacher’s Association by the name of “Learn to Swim” program. - Special attention is given to women, mothers and children. - Trainings are also organized for competitive swimmers. - Teaching classes are arranged both in English and Arabic mode. This centre remains open for seven days a week, and the operational hours are between 8am to 10pm. Since there is no metro station in the close proximity of Al Wasl sports club. So you either have to go by bus or hire a cab to reach there.